Click the Image Below To Open Our Free Sample Home Inspection Report! 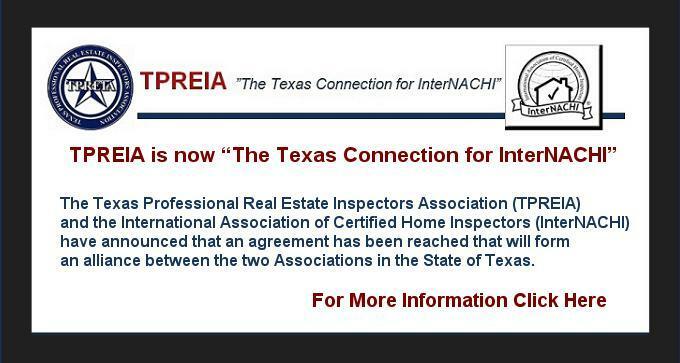 Raymond Richards is licensed by the Texas Real Estate Commission, as a Professional Real Estate Inspector, License #20519. Let us know any questions you may have about Houston home inspections! I Inspect Your Home As If It Is My Own! I provide my clients with a home maintenance booklet titled “Now That You’ve Had A Home Inspection….” from the International Association of Certified Home Inspectors. 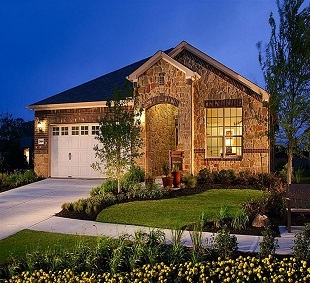 It provides information on how your home works and how to keep it maintained. My clients can also sign up for a monthly news letter as well. Do you have questions about the biggest investment you’re going to make in your life? 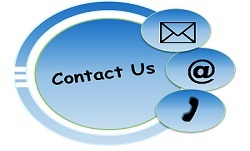 Give us a call and let’s sit down and get all your questions answered by a dependable trained professional. Call us today 281-787-1668 for a free consultation. 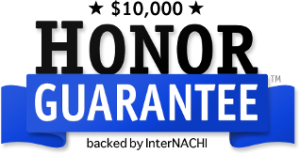 RKR Home Inspections made the process of a home inspection easy.Raymond was polite and thorough.the home inspectors report was clear and delivered on time. 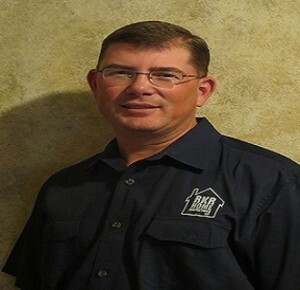 RKR Home Inspections is the company to call if you need a home inspection in Richmond TX. I am so glad I called RKR Home Inspections. I can’t thank Raymond enough for the thoroughness of his inspection and the time he spent to check everything. He also took time explaining everything he was doing and explained his findings whether big or small so I could really learn about the house. He really put my fears to ease in my first home purchase. Raymond saved me hundreds of thousands of dollars and I will definitely be calling him with all our future home purchases!